Screen-next-the-Sea at Alderman Peel High School, Wells-next-the-Sea will be screening this unique and historic film. 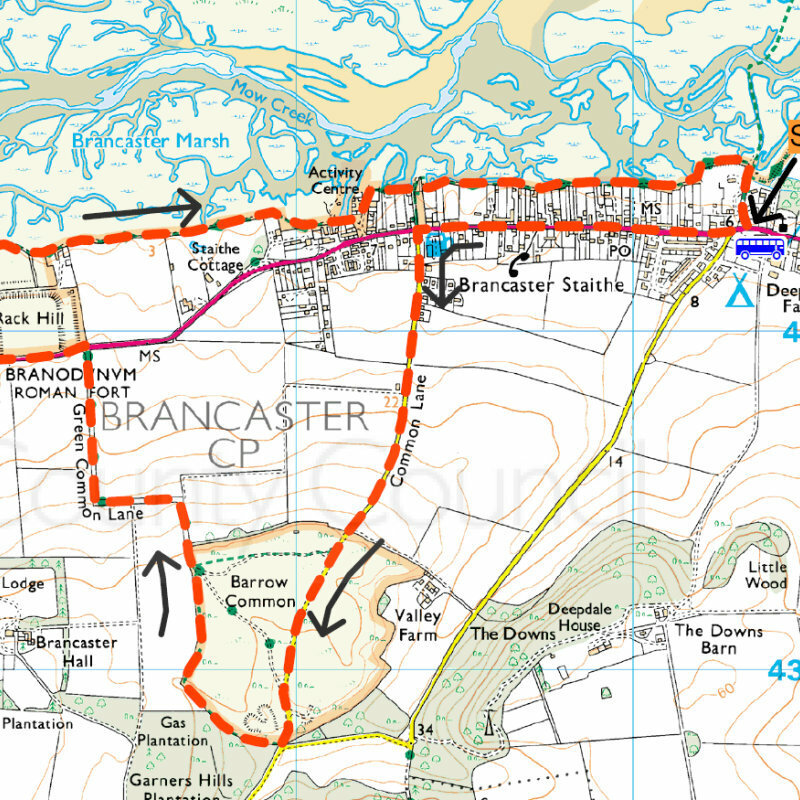 It is 5 1/2 hours in length but with comfort breaks, lunch and evening meal break. Comfortable chairs downstairs, sitting round tables. Balcony seating upstairs. Bar open for hot drinks, snacks. Lunchtime sandwiches available. 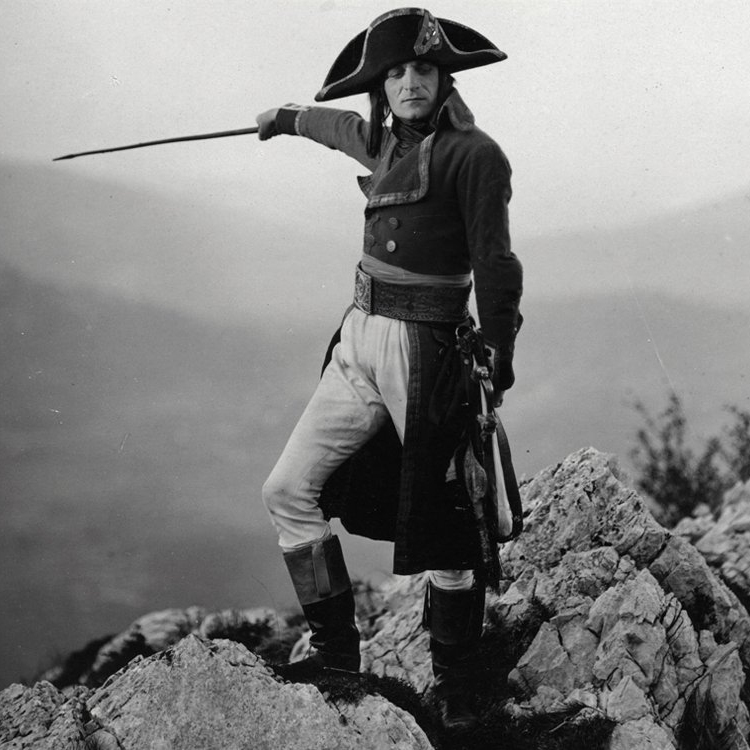 NAPOLEON : France 1927 (PG) - Screen-next-the-Sea at Alderman Peel High School, Wells-next-the-Sea will be screening this unique and historic film.